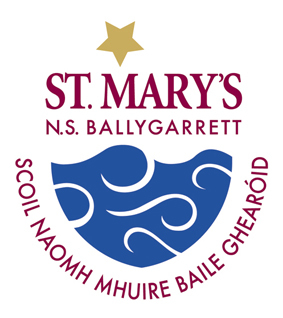 St. Mary’s National School, Ballygarrett, was built as a four-teacher school in 1970. It replaced the old building in the village, which dated back to 1915. Due to expanding numbers the new school was extended in 1984 to accommodate five teachers. It is situated on a large two-acre site on the outskirts of Ballygarrett village.